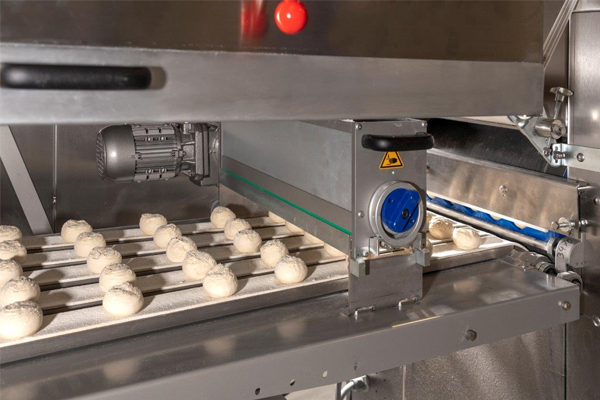 A provider of food manufacturing solutions, particularly in the baking, yeasts and fermentation sectors, Lesaffre has opened a new Baking Center in Austria, entirely dedicated to industrial baking. Its mission is to support the group’s industrial customers in the development of new products and processes for the bakery sector. 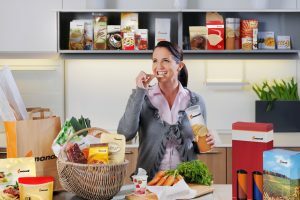 The latest addition to an international network of more than 40 Baking Centers around the world, the Vienna Baking Center is the first entirely dedicated to the group’s industrial customers. This new facility will enable Lesaffre to enhance the services offered to its industrial customers, thus opening important development opportunities in Europe. 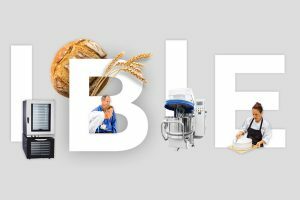 “In this new Baking Center – suited to industrial scale pilot trials, we offer our customers and partners the possibility to carry out tests on our premises by simulating their own conditions and constraints, and without disrupting their productions. 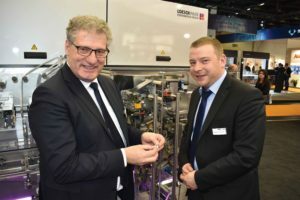 This will allow us to develop tailor-made solutions with them,” said Jérôme Lebriez, president of oriental and central Europe area at Lesaffre. The 600m² Baking Center houses an ultra-modern pilot industrial bakery, built around four zones: dough preparation, shaping, a cold treatment zone with a forced-air freezing cell, and finally a baking zone. In addition, there is a laboratory area dedicated to evaluating the quality of finished products in terms of shelf life, preservation, texture, etc.